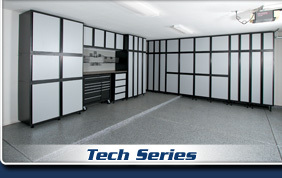 Slide-Lok Garage Floor Coatings and Garage Cabinets are, quite simply, the best. With durable finishes and attractive design, there's no better value out there. 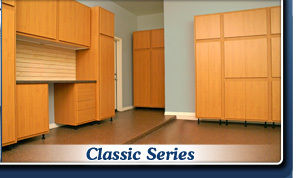 Our Slide-Lok of Minnesota Garage Designers will meet with you to determine the best combination of Slide-Lok garage cabinets, polyaspartic garage floor coatings, & accessories to meet your specific needs. 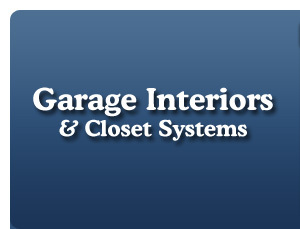 And, our expert installers will provide you with a new garage interior in as little as one day! 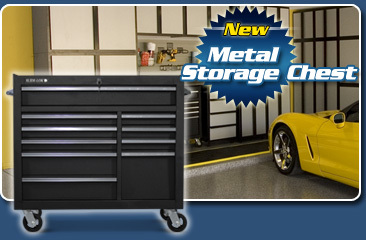 Slide-Lok of Minnesota can help you to achieve your garage storage goals. 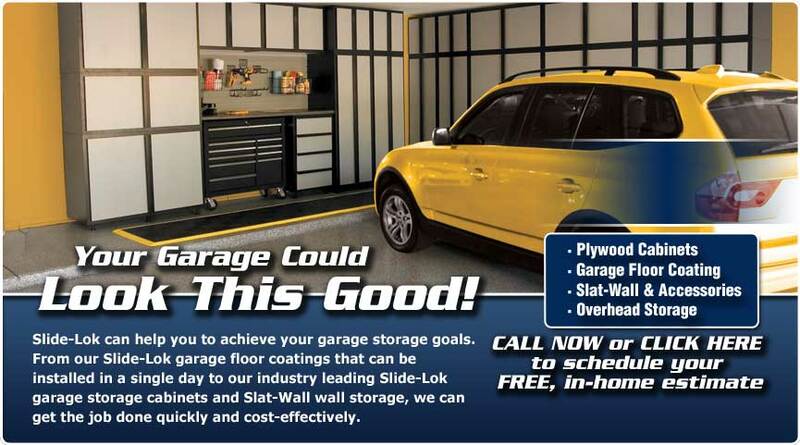 From our Slide-Lok polyaspartic garage floor coatings that can be installed in a single day to our industry leading Slide-Lok garage storage cabinets and Slat-Wall wall storage, we can get the job done quickly and cost-effectively. Slide-Lok of Minnesota is an independently owned and operated business, which is an authorized Master Dealer of Slide-Lok's products.